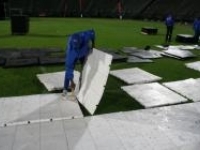 User-friendly, flexible and cost-effective, contour Portable Flooring suitable for events, marquee tents, stadiums, exhibitions, dance floors & buildings. 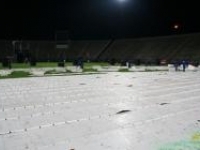 The flooring is the ultimate in raised flooring suitable as turf (grass) protection and to be used in new or existing building. 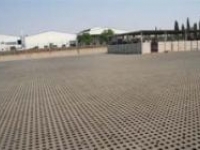 Easily installed solution for various ground conditions for a variety of industries. 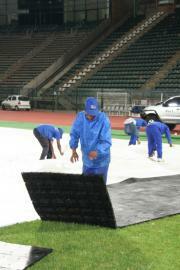 From 40 tons/m² ground reinforcement to 150 tons/m² ground protection. Each polypropylene modular tile incorporates an easy-to-clean, water-resistant polypropylene base. 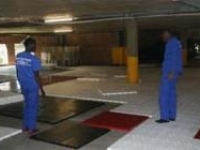 Portable Floors (PF) are available in 20 x different colours, with a load factor of 4 tons per block. 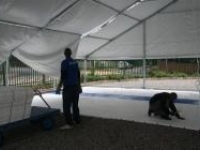 Because PF is manufactured using a high-impact polypropylene, these PF modules may be used both indoors and on outdoor ground surfaces with no subfloor required. 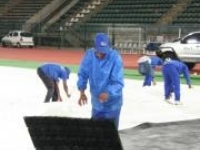 The floor is 3.6cm high, that prevents the floor from floating, the Turf Protection (TP) offers 100 days turf protection unlike other types of portable floors on the market that only offers 5 days TP, PF is non-absorbent and allows water to flow underneath. The systems also make provision for 200kva generator cabling to run under the system and offers complete cable management, in addition, PF offers recessed plug inserts. The top of the modular PF does not need to be sanded or refinished. 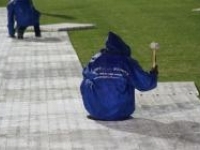 Simply mop or clean PF using water and sunlight liquid. 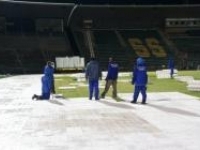 User-friendly, flexible and cost-effective, Portable Floor is the ultimate system the world over. Portable Floors is the intelligent answer to effective wire & cable management. This modular raised flooring system is exceptionally user-friendly and adapts easily to all spaces & follows the contour of the surface. Cables, water outlets, gas lines, etc. run from the source to outlet boxes recessed into the floor. Plug points & DB boxes are recessed in the floor for easy access to power, data and telephone outlets. Easily installed solution for grass and ground reinforcement. For parking, access tracks, airfields, farms, campsites, golf paths. Portable Floors provide remote access and terrain protection products and services to a wide array of industries and applications. While our primary geographical focus is on Africa, the technology and products we represent are as applicable to similar challenges spanning the globe. Our industry-leading technology, logistics expertise, and collaborative approach to solving your access challenge position Portable Floors as your preferred supplier for terrain protection and remote access products and services. Our Portable aircraft systems Pro Plank & Pro GRI is designed to provide a safe and secure parking and operational surface for aircraft. 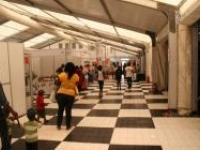 The need for commercial small airports to gain parking space with the minimum of disruption is growing and our ground reinforcement tiles Pro GRI provides the solution. Our Pro Plank for military and relief organisations the ability to create an airfield for tactical or resupply purposes is of great value. 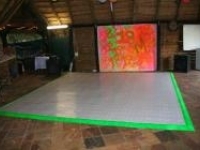 We’ll have you and your guests up dancing in no time when you hire one of our dance floors. 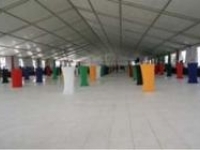 Our raised portable dance floors are available for hire and for sale, while we also offer a variety of other event related services such as marquee hire. 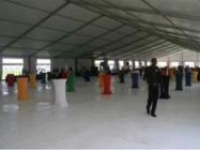 F3 Group is a versatile company specialising in flooring, tents, portable re-usable infrastructure and other event solutions ideal for expos, weddings, exhibitions, yearend parties and all kinds of events. 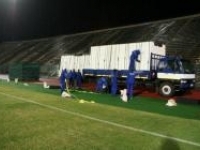 Our extensive variety of event infrastructure makes us the one-stop company for various event setups. We are as affordable as we are flexible. In a broad sense, we offer every kind of portable floor you can imagine. 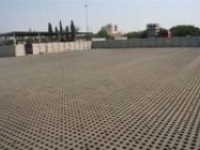 From dance floors to flooring ideal for stages, flooring over pools, aircraft runway systems, stockpiling foundations for mining, heavy-duty driveable trackway roads and expos, we have it all. Our floors are an interlocking, modular system, and when connected they provide maximum strength and durability. 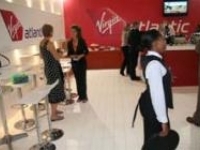 We keep our flooring well maintained and looking fantastic, which in turn makes our flooring fantastic for branding. Our various styles of flooring are ideal for both hiring, leasing and buying, depending on your requirements. We offer a full service to all of our clients regardless of whether you are buying or leasing your floor. We’ll take care of all of your needs, down to the last details, ensuring that you get the right size and proper load bearing capabilities for your location for pedestrian, truck or crane access. We will also set your floor up. 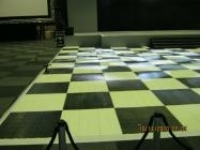 Our dance floors for hire in Johannesburg and the rest of Gauteng is guaranteed to be a striking addition to your event. Our services are exceptionally flexible which allows you to plan your flooring needs according to your available space as well as according to your budget. 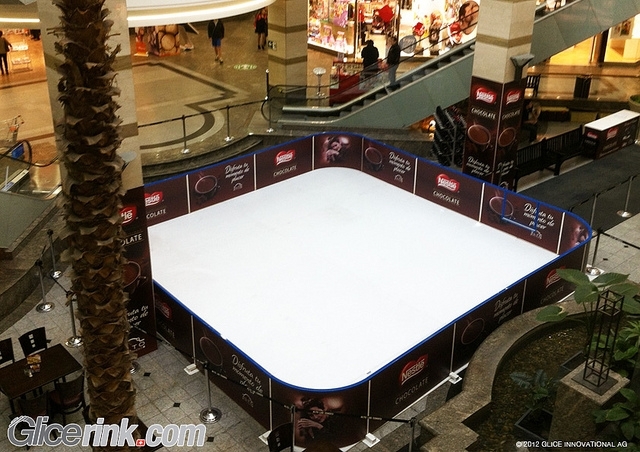 In addition we offer high gloss finish dance floors in more than 30 x different colours, suitable for indoor and outdoor usage on all types of surfaces. It’s not just the busy city of Johannesburg that we operate in. 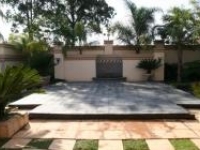 We’re assisting clients in Pretoria and the rest of Gauteng to get their hands on the very best dance floors. 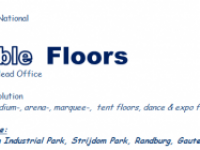 Our dance floors are wonderfully affordable and we provide nothing but the highest quality products. 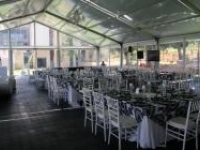 Our dance floor hire in Johannesburg can be installed in such a way that it fits any shape which makes it highly versatile. With portable floors that are quick and easy to set up, we’ll set your mind at ease. We don’t only offer dance floor hire. 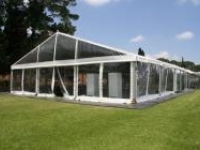 We are an all-round event infrastructure company, and we also offer our clients marquee and tent hire. Our full event infrastructure service means you only have to work with one company to get all of your event hiring in order. This also means less organisation from your side giving you more time to take care of everything else. 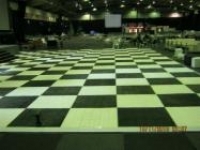 Contact us today to buy or hire a ballroom floor.